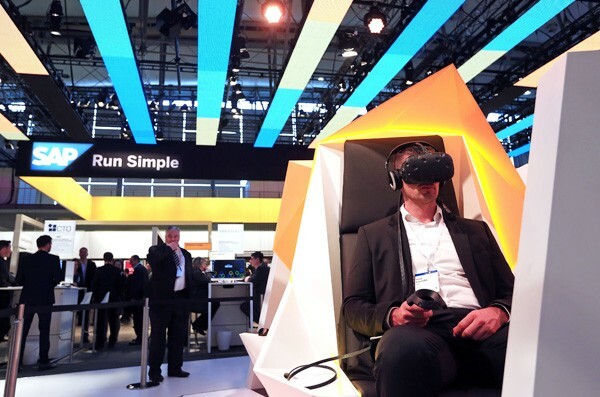 SAP SE, a German multinational software corporation that makes enterprise software to manage business operations and customer relations, is stepping up its efforts tap the opportunity that the Belt and Road initiative offers. SAP is currently a software supplier to most of the top 500 companies globally. Their software are mostly used on running operations on factories, supply chains and financial accounts. Their products and services has been made available to over 180 countries and regions. The company also provides products and services in China, Their customers ranges from several small and medium-sized groups, to State-owned firms from different sectors such as ChemChina, Shenhua Group and the China National Cereals, Oils and Foodstuffs Corporation. The company is currently in plans of working with various central government bodies in China that are related to the initiative, which includes National Development and Reform Commission, the Ministry of Commerce and various top universities in the countries. "The Belt and Road initiative enabled a beautiful marriage between innovative technology and a well-thought drive to increase business in many economies, It will allow companies to re-imagine their business models and accelerate steps toward a digital transformation" said Mark Gibbs, the president of SAP in China. Gibbs is planning to host sessions that focuses on exchanging ideas and best practices to aid Chinese businesses to adopt to new business models and technologies. He added: "SAP is the largest benchmarking company in the world. We can see which are the most efficient or inefficient industries and why. We want to share the experience and digital solutions with Chinese companies. " It is reported that SAP has around 12,000 business customers that are from different sectors in the country. With this, Gibbs is confident that his company is in a good position when it comes to promoting the top benefits of the Belt and Road Initative.